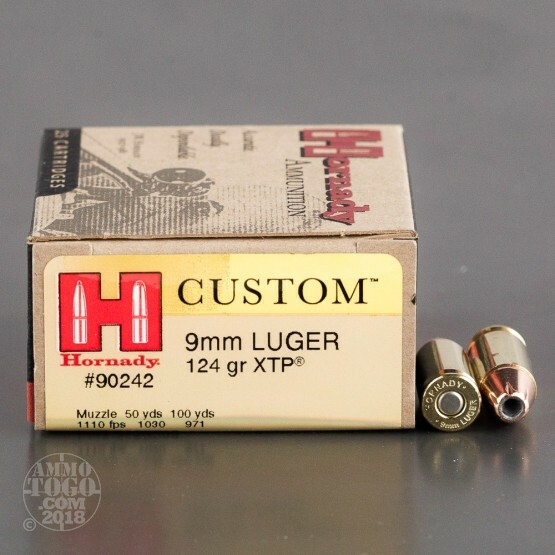 This is 9mm Hornady Custom 124gr. XTP Hollow Point Ammo. 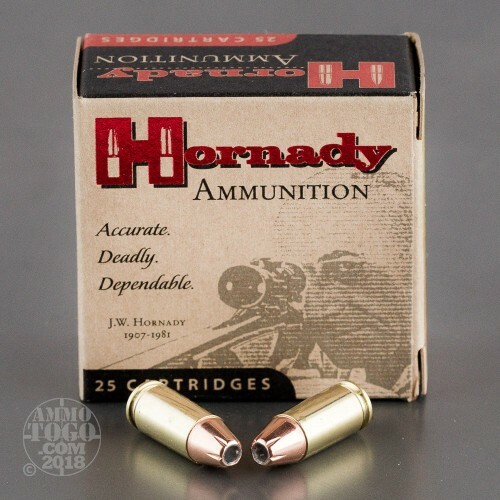 This Hornady Custom pistol ammo is loaded with the Hornady XTP (Extreme Terminal Performance) bullets which are supremely accurate, and deliver maximum knockdown power. Brass, primers and powder are chosen to ensure optimal pressure, velocity and consistency. Muzzle Velocity: 1110 fps Muzzle Energy: 339 ft. lbs. It comes packed in 25rd. boxes. 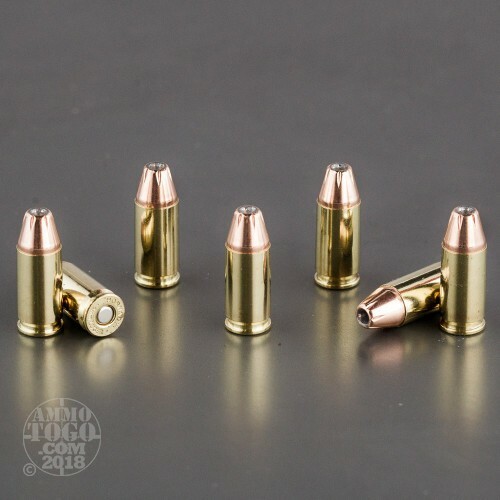 Expansion Diameter Compared to All 9mm Luger (9x19) Ammo Tested MIN 0.32" MEDIAN 0.50" THIS AMMO 0.44" U.S. dime MAX 0.90"
Penetration Depth Compared to 9mm Luger (9x19) Tested 0" 10" 20" 30" MIN 5.6" MEDIAN 17.7" THIS AMMO 21.3" MAX 47.5"
NO cycling , loading, jamming or any other problems in my Kimber Solo. 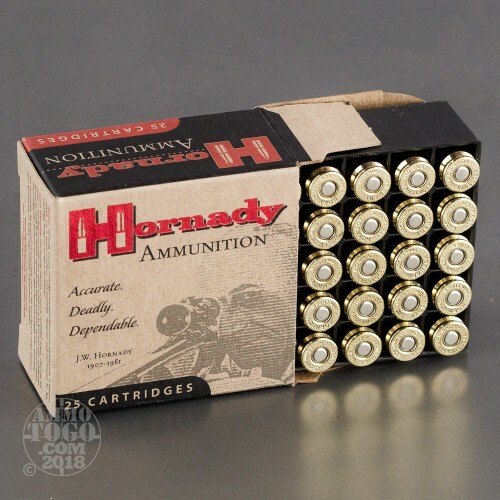 Between the firearm and this ammo , accuracy is very good. Also worked flawlessly in my Sig P229, and Beretta PX 4 Storm Sub-Compact. Got a new Kimber solo. Test fired 50 rounds plus , without a single fail of any type ! I am not an expert shooter but this ammo with this gun made me feel like one. I am trying the 147 grain next ! Very good ammo. Minimum required for use in Kimber Solo. Also use in Kimber Ultra Carry.